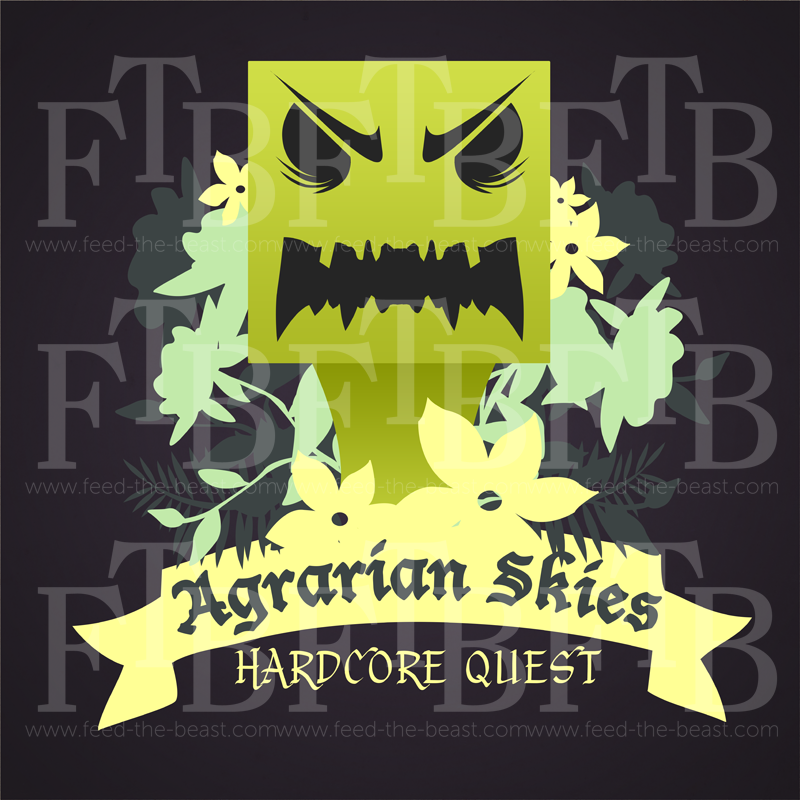 This is a downloadable backup for the Home Sweet Home map that ships with the Agrarian Skies modpack on the Feed the Beast Launcher. the map will not work without the pack. This is here to provide a place for people to download a replacement map when they die. To use this map you will need to download the modpack from the Feed the Beast Launcher.